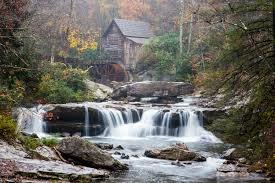 Over the river and through the woods, to Greater Morgantown we go! Over the river and through the woods, to Greater Morgantown we go for a one-of-a-kind winter getaway! Whether you enjoy the outdoors all year long and like to bunk in a cabin in the woods, or your idea of a getaway is a historic bed and breakfast with activities, you’ve come to the right place. Don’t let the cold weather stop you from getting out and exploring! Grab the kids for a bonding experience or plan a romantic getaway in the mountains. Check out these top six locations and book your stay today–you don’t want to miss out! 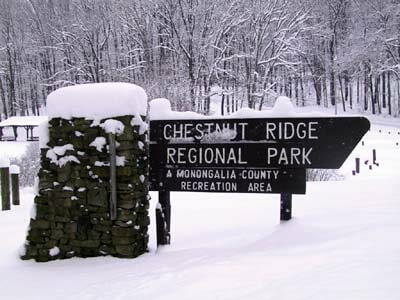 Chestnut Ridge Park and Campground offers year-round tent camping, RV sites, and a variety of cabin rentals. The park is fun for everyone with activities such as camping, hiking, sledding, and family activities year round! 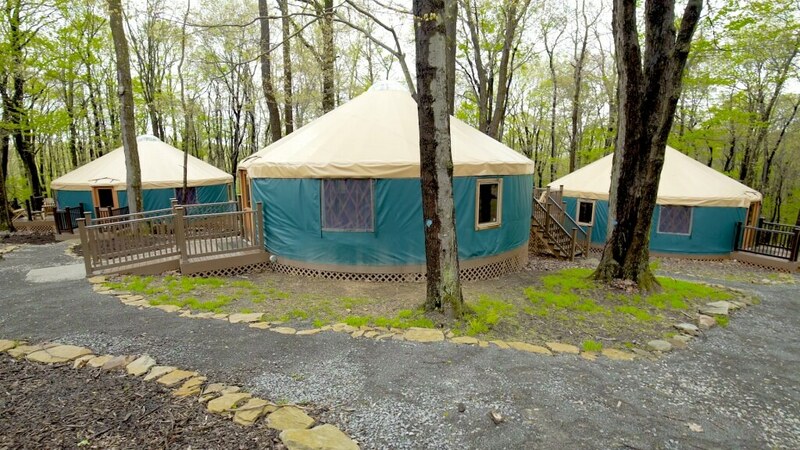 Also, if you’re planning an event or looking for a unique retreat destination for a group, you can check out West Virginia University’s Adventure WV canopy tour yurt bunkhouses that sleep 12 individuals. Want a great view over Greater Morgantown? 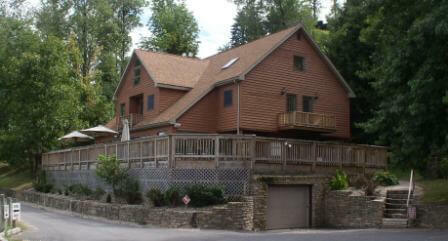 Book your stay for a relaxing mountaintop atmosphere at Dorsey’s Knob Lodge. The Lodge is available for rent and accommodates up to 16 people with a total of seven bedrooms and five full bathrooms. It’s the perfect spot for a quick getaway or a week-long retreat and overlooks a great view all season long. This family-owned retreat features seven luxury log cabins at Cooper’s Rock State Forest. 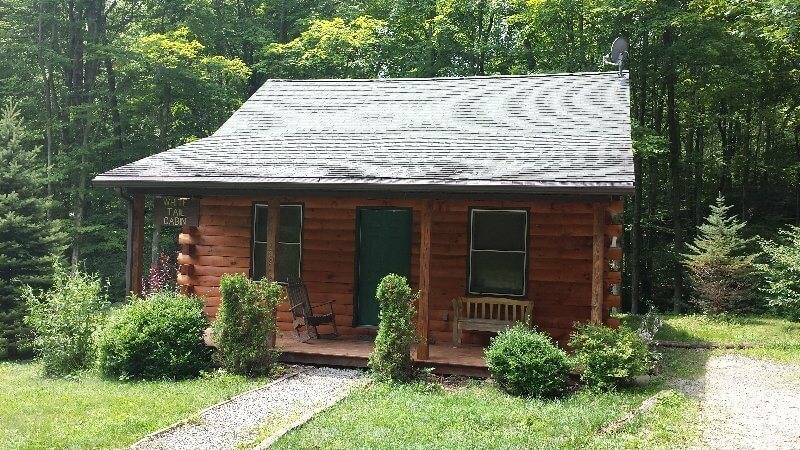 The cabins are equipped with kitchens, hot tubs, porches and fireplaces, and are perfect for couples who are looking for a private getaway or for a family who wants to spend more quality time together. Glade Farms Campground is a great place to relax by the fire, as well as hiking and exploring the beautiful scenery of West Virginia! Also offering 85 total RV hookup sites, as well as a laundry room, bath house. Plus, pets are always welcome! 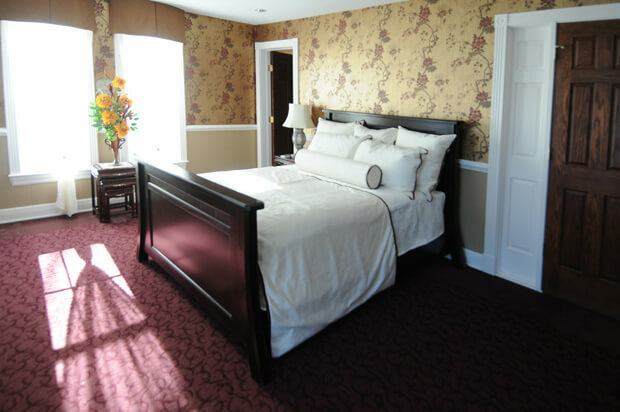 The Lake Manor Bed and Breakfast features five guest rooms and two conference rooms. Of the five guest rooms, three are large suites, and the two smaller rooms are ideal size for couples or individuals. Each guest room is furnished and decorated around a unique theme, which create different ambiances in each room that range from the call of the wild, to luxurious, Victorian England, to Far-Eastern elegance, and beyond. The Preston County Inn offers eight simple rooms in a Civil War-era house with a country-style restaurant, a bar & free breakfast. The Inn is also pet-friendly and holds events for guests and the community! Where do you spend your winter getaways in Greater Morgantown? Book your stay today and share it with us by using #TourMorgantown or #MorgantownMoment!